The Estates of Northfield Place in New Knoxville, Ohio is welcoming new residents to the Village. The subdivision is located just off of State Route 29 on Moulton Angle Road, on the northern boundary of the Village. All available lots are located in the New Knoxville School District. The Village works in concert with Krisdal Development. 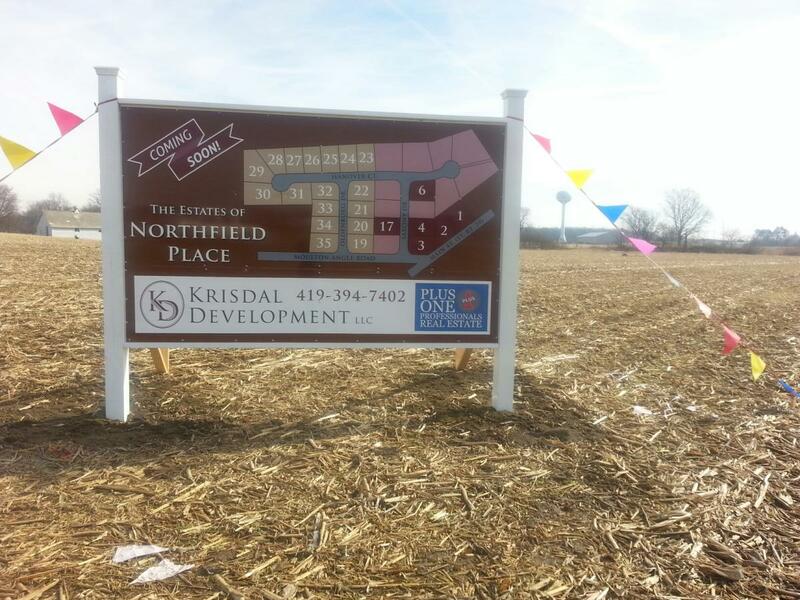 Anyone interested in purchasing building lots in the subdivision can contact Krista Opperman of Krisdal Development at 419-394-7402 for more information. To find out more about tax incentives for building a home in this beautiful subdivision, contact Village Administrator, Rex Katterheinrich at 419-753-4504.